You might recognize Andrea & Bryn from their New York engagement on my homepage, which by the way, we photographed during a heatwave. Talk about a hot couple (pun intented). 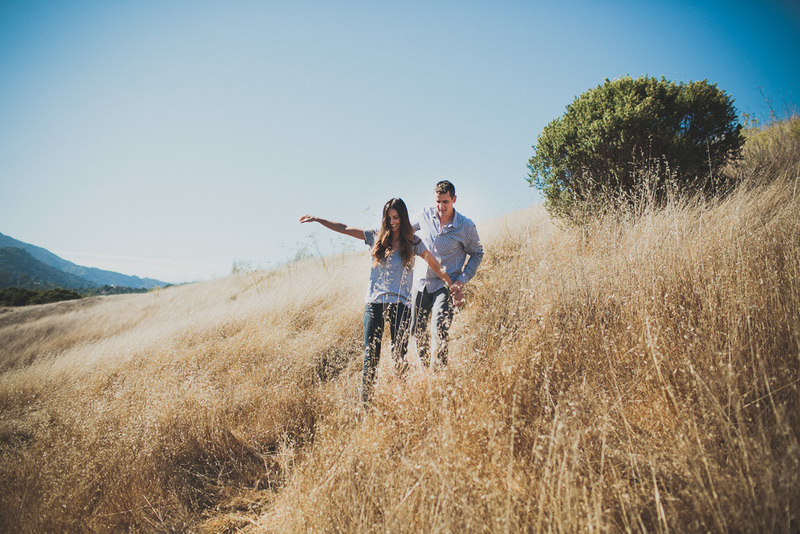 We scheduled the second half of their engagement session in the Bay area, specifically San Francisco and Marin, where they met. So here's a throwback to the beginning of their love story, with their awesome dog Patrick along for the ride.